My friends and I had a great time last night trying to escape the Lost Cabin. We came so close to escaping and I'm so proud :) The room's puzzles were so creative and challenging - really gets you thinking and working as a team. Our host at New Jersey Escape Room Madison was very friendly and supportive. We recommend! What is this place? 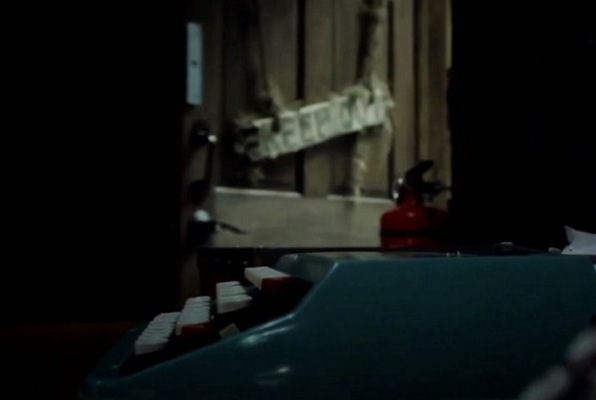 Stranded in an abandoned cabin, you find yourself locked inside with your darkest fears. Will you find a way to escape? 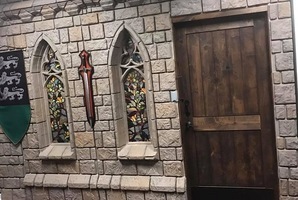 Reviews of escape game "The Lost Cabin: Book of Souls"
So much fun! Shane, the manager, was awesome, super nice and passionate about what he does. He definitely gets you amped up and excited to play. The game is all about communication and teamwork. It was genuinely a fun challenge. It was a hard room. For the two of us being first-timers, we managed to complete 80% of it, so it's definitely beatable with more people or experience. Highly recommend the Lost Cabin - love love loved it!! 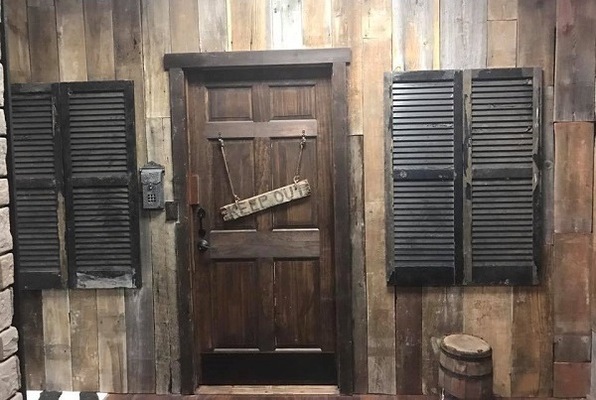 As a group who has done many escape rooms, the Cabin ranks as one of the best. Even though we only got through about 90% and didn't escape, which is unusual for us, this was very engaging and fun. Extreme attention to detail and clever nuances made this experience memorable. 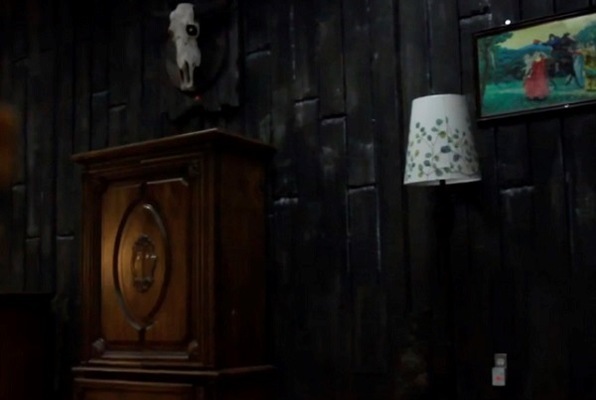 The Lost Cabin was my third escape room and by far the hardest and most varied. There were things that I would never have imagined could be done to release a lock! Very detailed, extremely engaging and entertaining! I would recommend a larger group if you want success. A fun way to spend an hour, definitely plan to decompress and debrief with your group afterwards - you'll have a lot to discuss!